I am working on the next theme already, hopefully it’s should be even more interesting. For the last day I got myself paired with Cool Lassie and I checked her collection of Egg replaced Cake/ Bread and found the first post I saw to be most appealing. 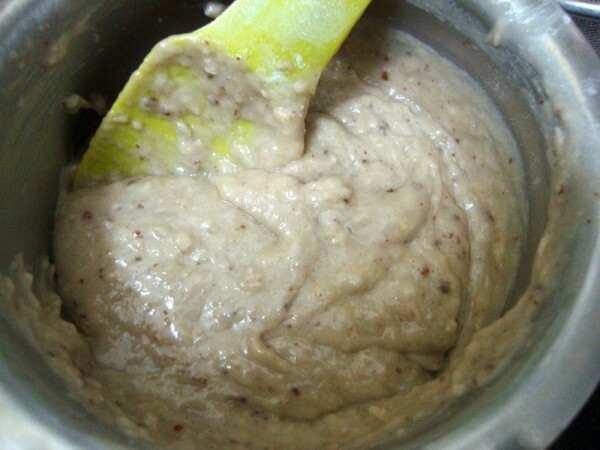 It’s Easy Eggless and Moist Banana Walnut Bread. I thought I should make this over the weekend but couldn’t do. 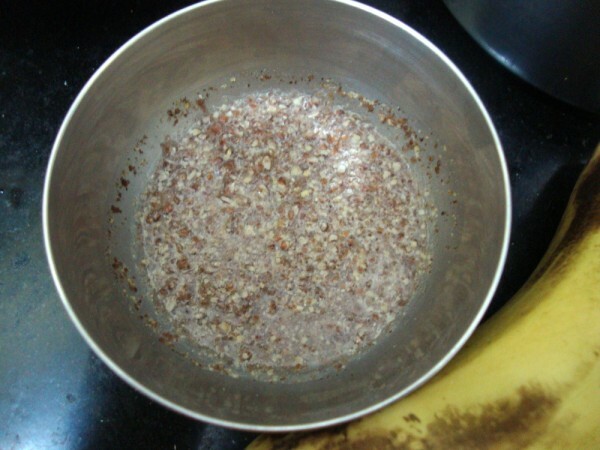 And I have been planning to use Flax seeds for a long time and since have two packs of flax seed powder. But I never came using it. It’s also nearing it’s shelf life. 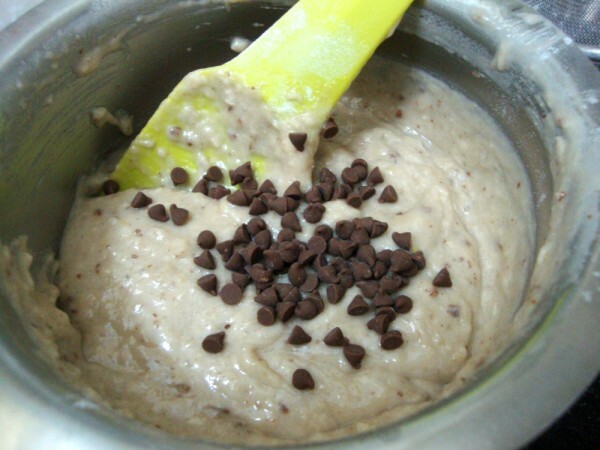 So got some ripe banana last night and knew I will have to get up early to make this. I wanted to send this for the kid’s snack box. Since my kids don’t like any nut in their food, I had to skip walnuts. 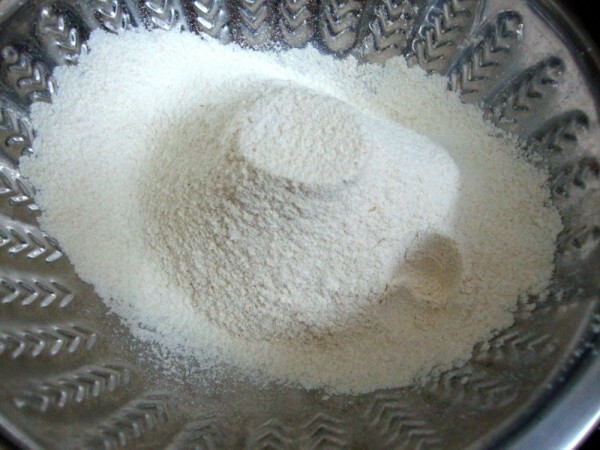 Then I saw that my all purpose flour was not enough. 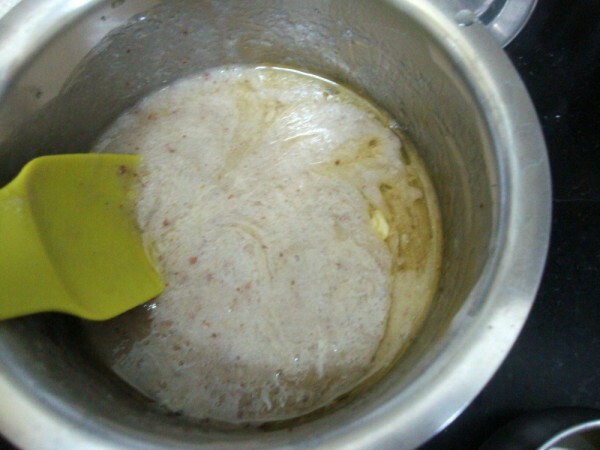 So made this even more healthy by adding more of wheat flour. Added chocolate chips to please the kids. Well I know all my bakes have these chips, it surely excites the little ones. 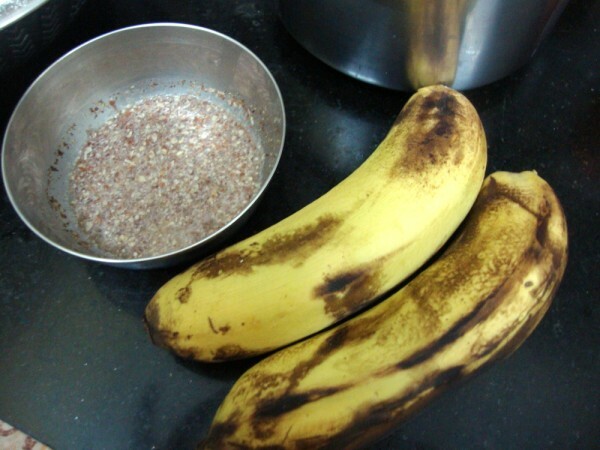 Ripe banana – 2 big ones. 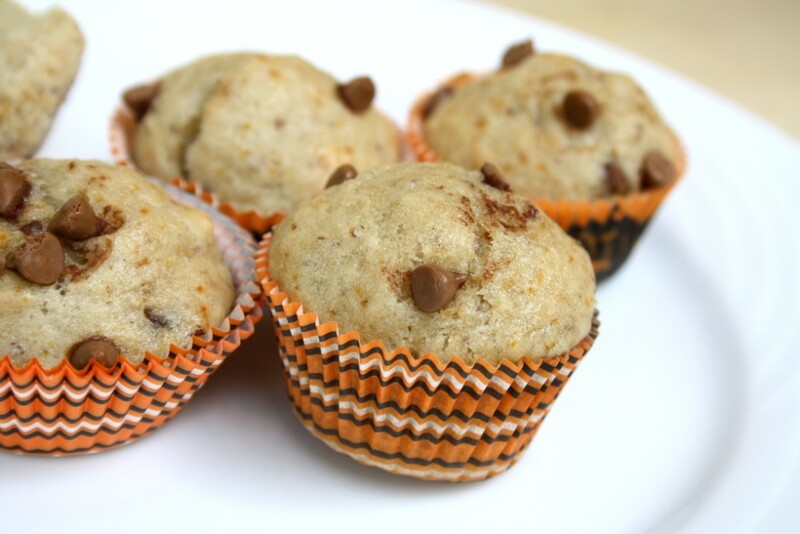 Muffins make the best finger foods. These look perfectly baked Valli. Cake looks super moist and has rose beautifully. Valli..these look realy v nice..lovely texture …. 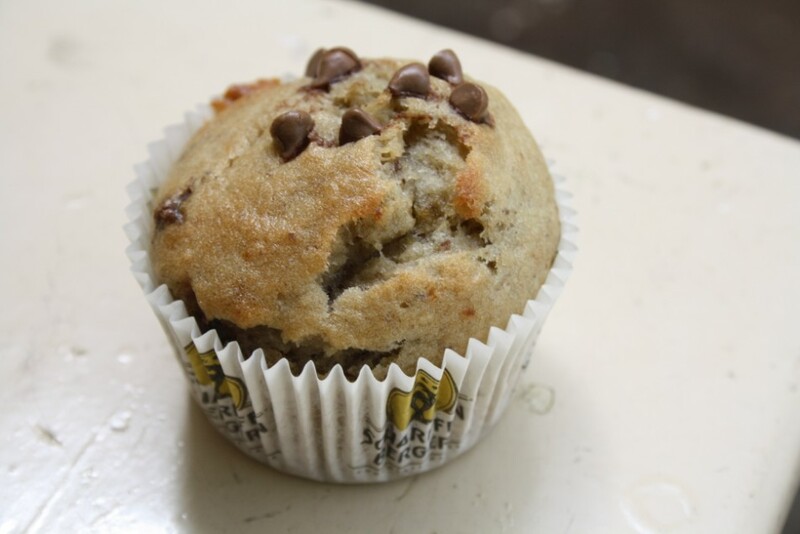 Omg, those muffins looks seriously so pretty and addictive..
Wow..they have come out perfect..Yeah,I too agree the choco chips can excite them and after all with all those healthy stuff,we need to do some tricks to make them eat.Nice idea! Valli, I am glad that you and the kids loved it. 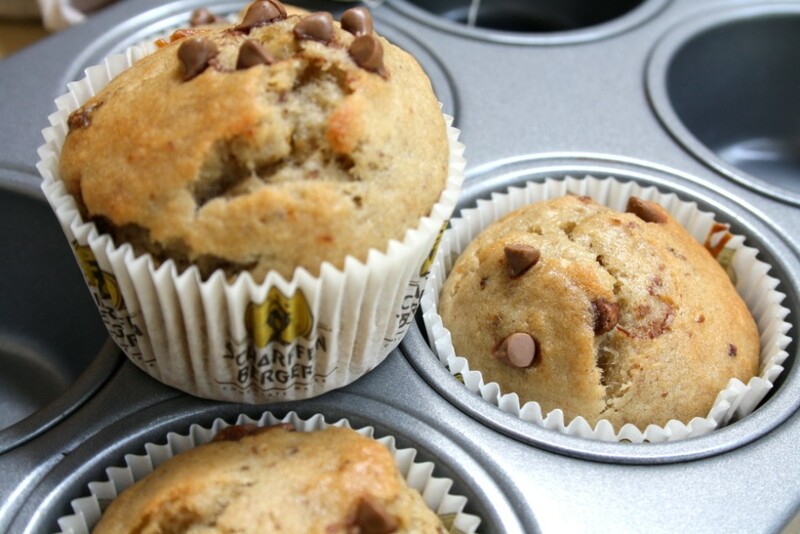 The addition of chocolate chips instead of walnuts are a much welcome twist! I am going to follow suit and try the same for my little boy. He certainly can't get enough of candies and chocolates! 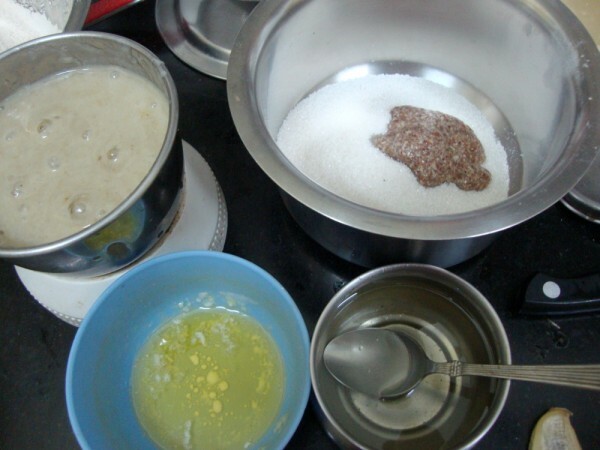 I am glad that you got to try a recipe of mine. I am sad that this edition of BM winds up today. Well there is always the next month. 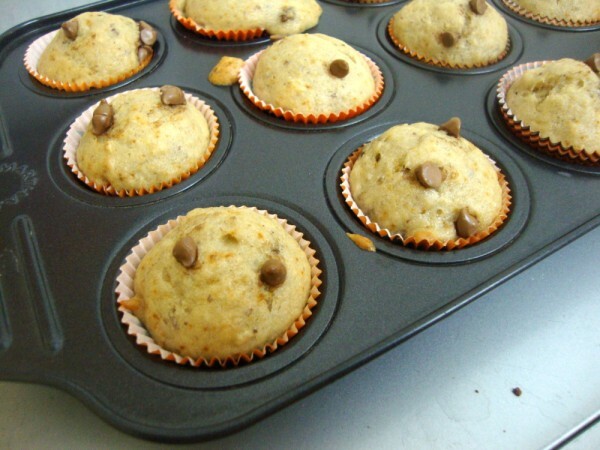 perfectly baked muffins !! looks so YUM !! 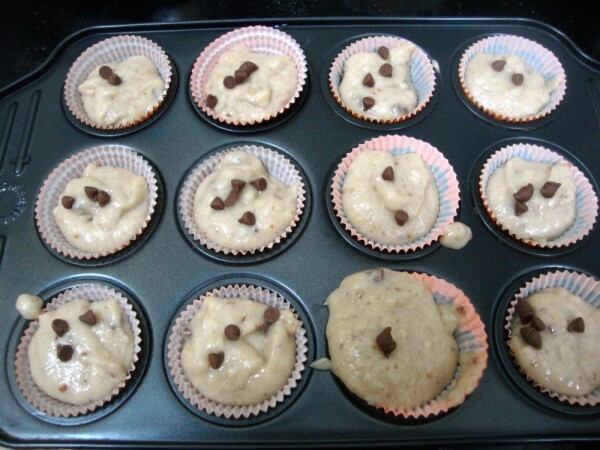 Super pretty eggless muffins.. Yumm..
Muffins look so so good Valli. Kids would have surely loved them. Enjoyed the marathon and big thanks to you for taking time and organizing. Looking forward to the next marathon. Muffins make the best finger foods. 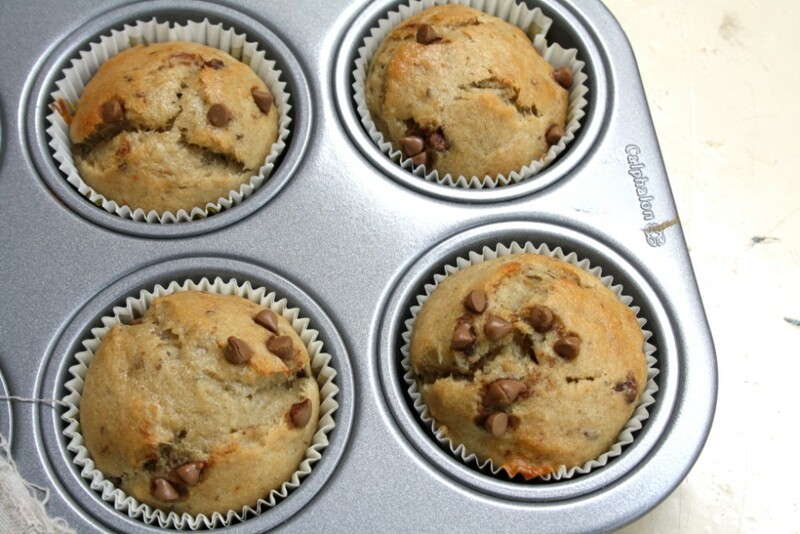 These look perfectly baked …. 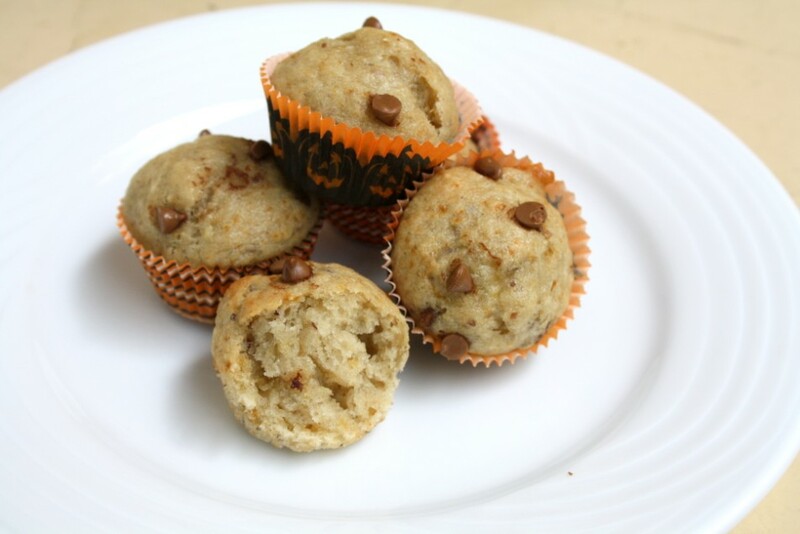 Yummy eggless muffins .. looks good. yummy looking dish..I have send request in facebook for you.you din accept yet..Check taht dear. 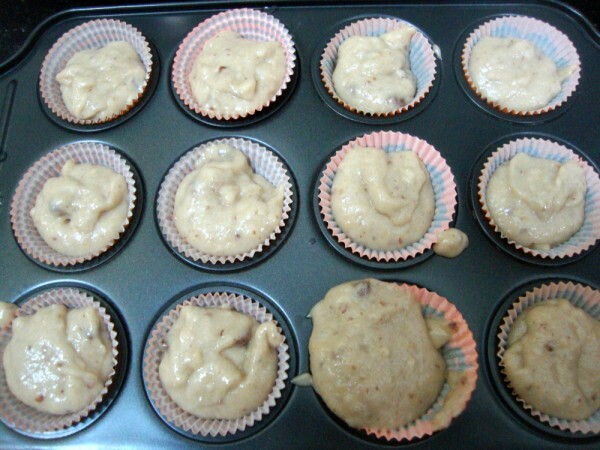 Your muffins have turned out very well…. They looks so prity and I loved those liners looks so beautiful feel like having one from there..
Muffin looks healthy, moist, fluffy and tempting.